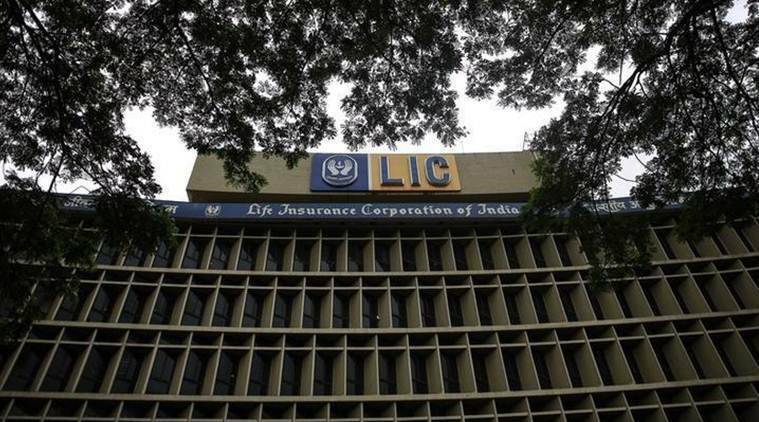 State-owned Life Insurance Corporation’s (LIC) market share fell below 70 per cent in the financial year ended March 2018 as private insurers get more aggressive. The market share of private insurers increased to 30.64 per cent in 2017-18, from 28.19 per cent in 2016-17. “On the basis of total premium income, the market shares of LIC decreased from 71.81 per cent in 2016-17 to 69.36 per cent in 2017-18,” said the annual report of the Insurance Regulatory and Development Authority of India (Irdai). Further, the market share of private insurers in new business premium also saw an increase during 2017-18 over the previous year. In the case of renewal premium, LIC had a share at 69.35 per cent (down from 72.31 per cent in the previous year). This compares with 30.65 per cent (27.69 per cent in the previous year) share of private insurers. During 2017-18, life insurers issued 281.97 lakh new individual policies, out of which LIC issued 213.38 lakh policies or 75.7 per cent of the total new policies issued and the private life insurers issued 68.59 lakh policies (24.3 per cent). “While the private sector achieved a growth of 8.47 per cent in the number of new policies issued against the previous year, LIC achieved a growth of 5.99 per cent,” the report said. At the end of March 2018, there are 68 insurers operating in India, of which 24 are life insurers, 27 are general insurers, 6 are standalone health insurers exclusively doing health insurance business and 11 are re-insurers including foreign reinsurer branches and Lloyd’s India. Of the total insurers currently in operation, eight are in the public sector and the remaining are in the private sector. In life insurance business, India is ranked 10th among the 88 countries, for which data is published by Swiss Re. The country’s share in global life insurance market was 2.76 per cent during 2017. However, during 2017, life insurance premium in India increased 8 per cent (inflation adjusted) when global life insurance premium rose by 0.5 per cent.